Online home of the UK's most innovative Taekwon-Do group. Affiliated to The International Taekwon-Do Federation. 15/07/2014 22:21:48 London Taekwondo Open Championships Results!! 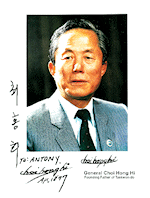 TKD Power™ is an authorised learning cente that only promotes the true, and unadulterated, art of Taekwon-Do as taught by the Founder, General Choi Hong Hi (1918-2002). All TKD Power™ schools are supervised by highly skilled educators of Taekwon-Do who hold genuine internationally recognised certification. 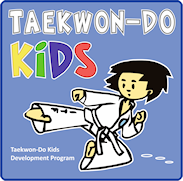 Taekwon-Do is suitable for men, women and children of all ages, shapes and sizes, and helps to promote health, fitness and well-being, as well as an unrivalled system of self-defence. Please call us on 0845 004 6658 or reach us through our Contact Page for information on enrolment and local classes.